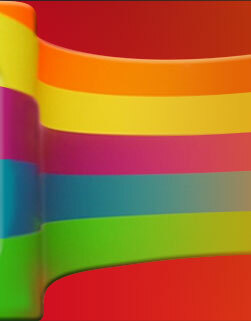 Thank you for your interest in our newsletter. Please fill out the information requested in the form below and submit it to us to begin receiveing our emailed newsletters. If at any time you wish to unsubscribe, please click here. 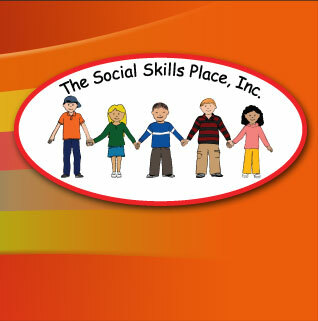 To ensure the proper delivery of emails from The Social Skills Place, Inc., please add newsletter@socialskillsplace.com to your e-mail address book or white list.